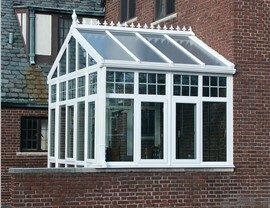 Our gabled sunrooms bring vibrant sunshine to your home without compromising energy efficiency. 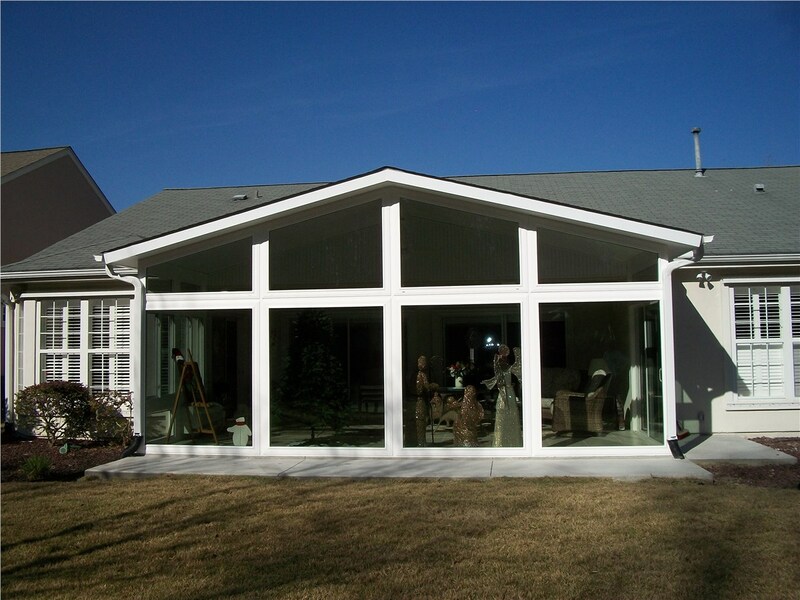 Are you searching for an easy and affordable way to add space and style to your Bluffton home? 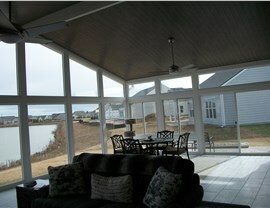 Then look no further than the stylish gabled sunrooms of Palmetto Porches! 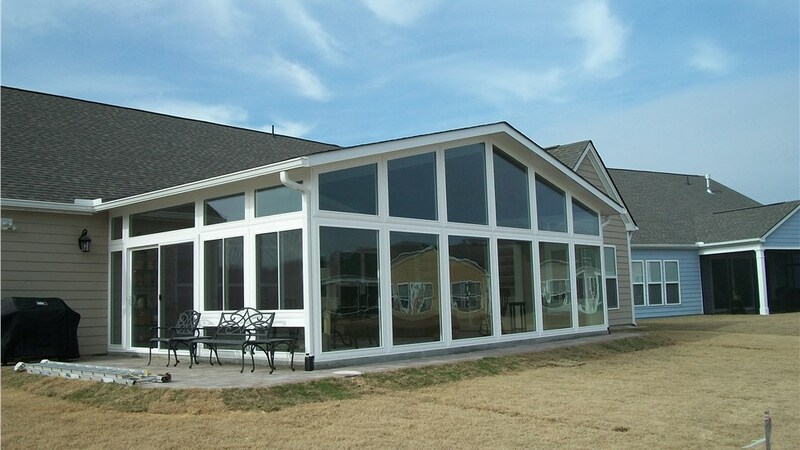 With gently peaked roofs and expansive glass walls, our Bluffton gabled sunrooms look great with nearly any style of home—letting you enjoy the South Carolina sunshine in a beautiful room designed and engineered specifically for you. Outstanding customer service—from start to finish! Style: You can get the exact look and functionality you want by selecting from our range of customization options, including door style, window type, roof material, and more. 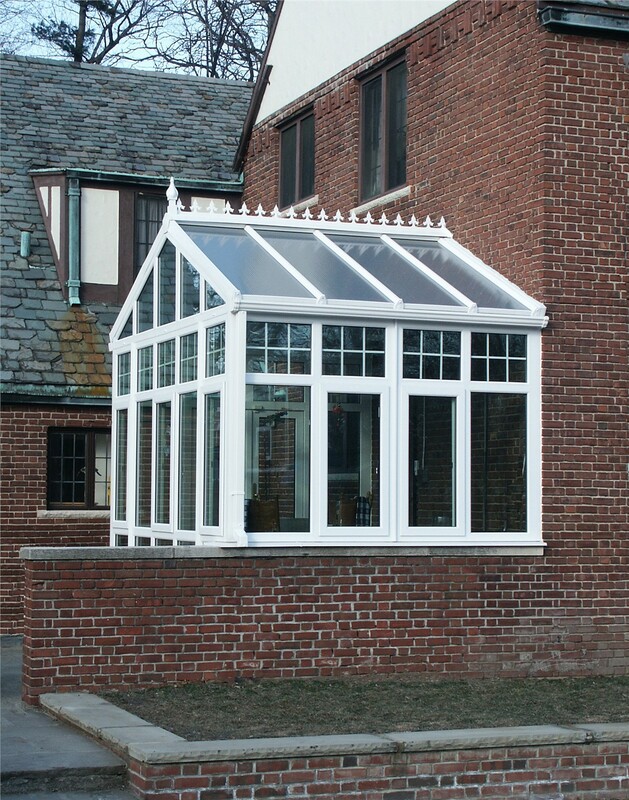 Durability: Our gabled sunrooms are crafted from fiberglass-reinforced polyurethane that far exceeds the strength of standard aluminum. Efficiency: From the roof to the deck, every component of our Bluffton sunrooms is designed for maximum thermal efficiency and insulation. Versatility: Because you control the design process, you can use your sunroom space in any way you’d like—as a workout room, home office, outdoor dining area, or kids’ play room! 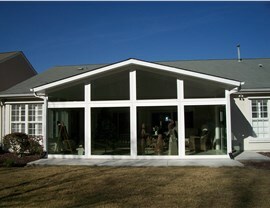 With a wide variety of Bluffton sunroom additions and a commitment to exceptional customer service, Palmetto Porches is the region’s first choice for hassle-free home additions. 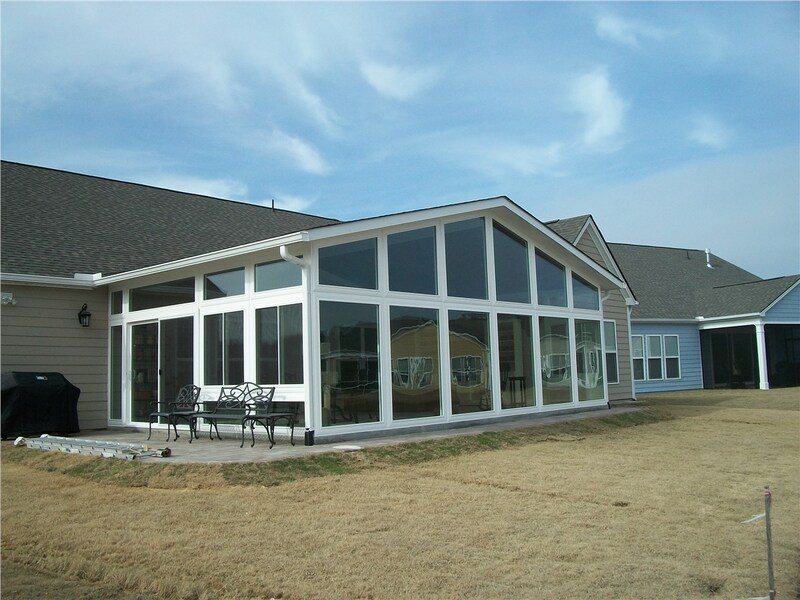 Give us a call today to discuss your custom-built Bluffton gabled sunroom, or start with a free cost estimate by filling out our online form now!